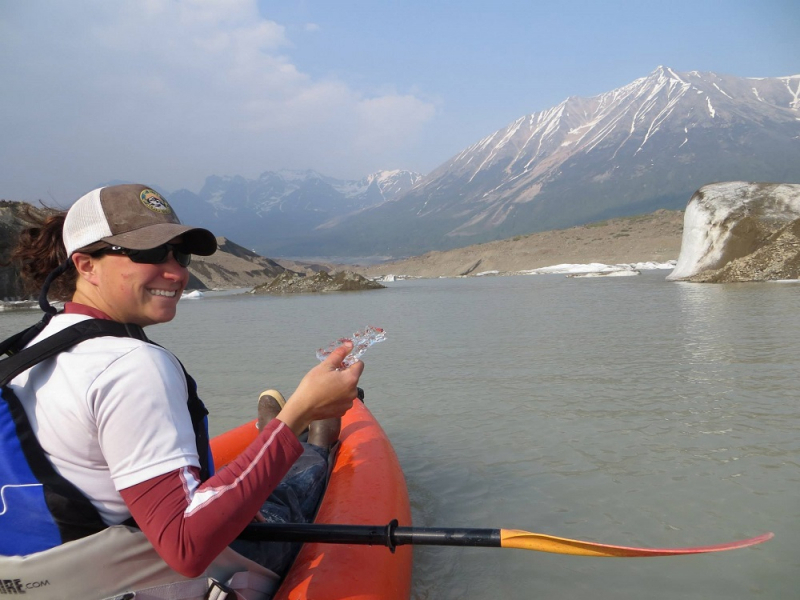 Great for families with small children, or visitors to the park who are interested flatwater paddling, this trip is a great way to capture fascinating views of the glacial valley. 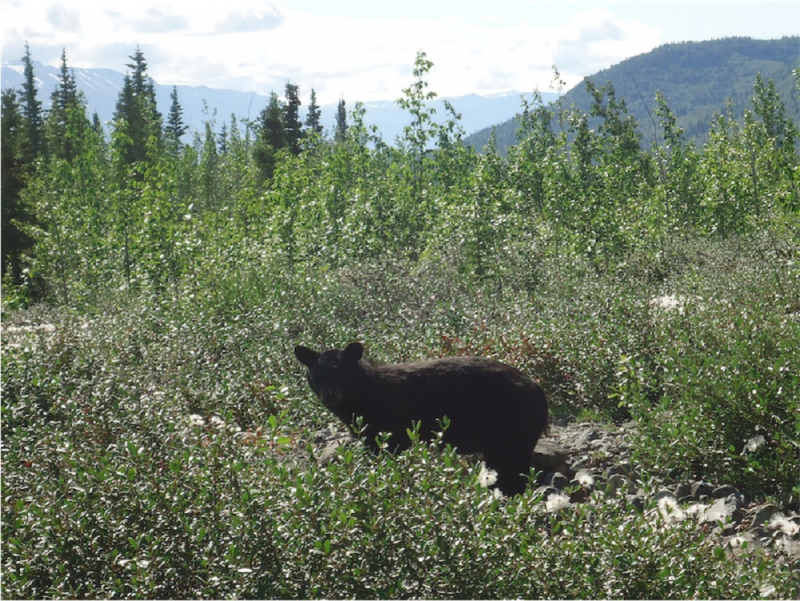 You’ll start your day with a ten minute drive, followed by a quarter-mile walk to the lake at the toe of the Kennicott Glacier. 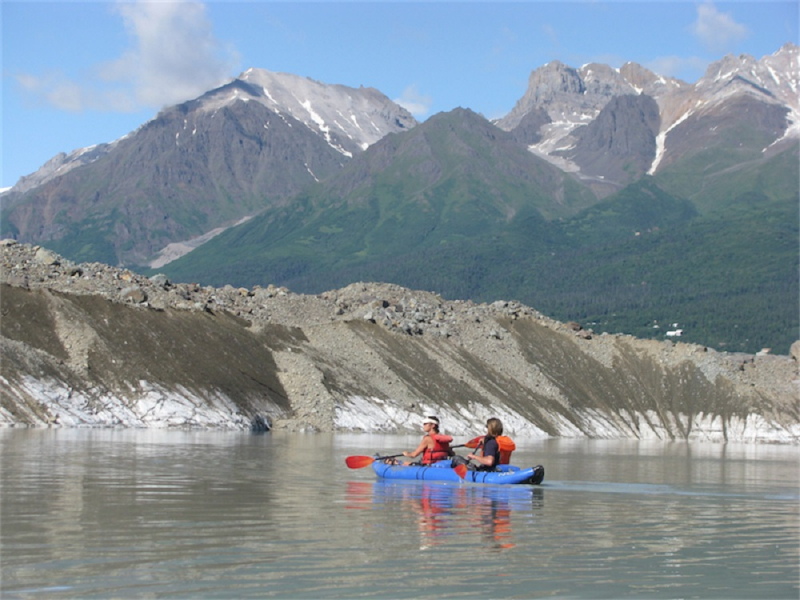 While over-looking the lake, your guide will share interesting local natural and human history, with a focus on the geology and glaciology you are about to experience up close. 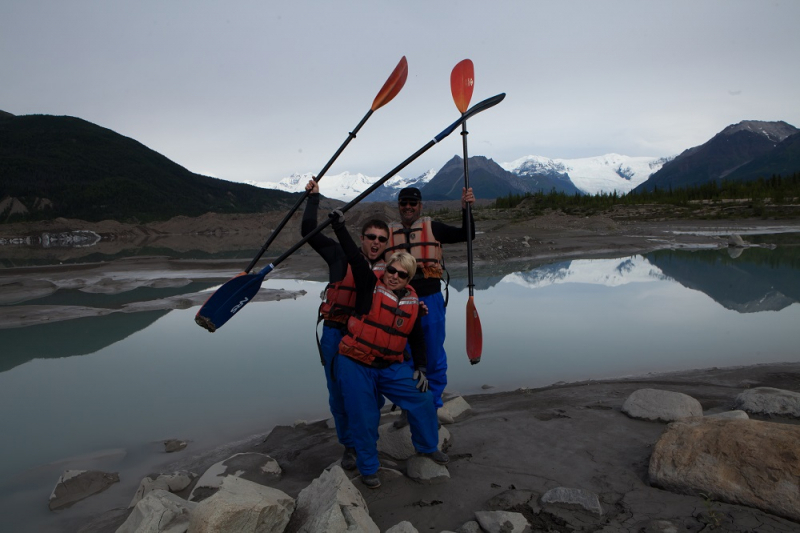 When you reach the lake, after a brief safety talk, you’ll launch your kayaks and head off. 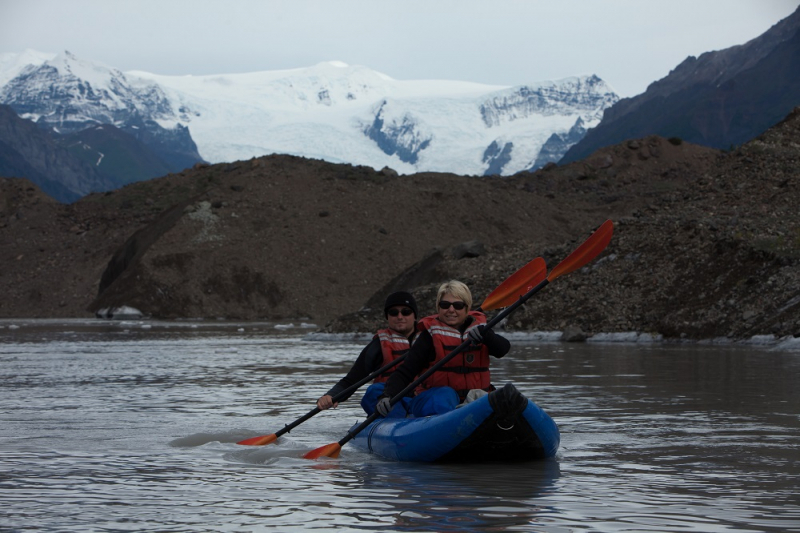 There is no set route, so you and your guide are free to explore all the intricate details of the glacial lake. As you go, your guide will explain aspects of the glacial features you are seeing, and how this surreal landscape was formed. There are spectacular views up the valley towards Mt. Blackburn, the Stairway Icefall and the town of Kennecott. Part way through the paddle we’ll stop for some hot drinks, resting the arms and stretching the legs. This is a great time to take a short hike and check out the variety of rocks that have been moved by the Kennicott Glacier. It’s enough to keep even an amateur rock hound busy for hours! These trips launch every day and reservations are highly recommended as we have limited capacity. Individuals, couples, friends, and families are all welcome! Knowledgeable guides with lots of information to share!